Last month was the wettest June since records began. The exceptional amount of rain caused extensive damage to UK properties due to leaking flat roofs. 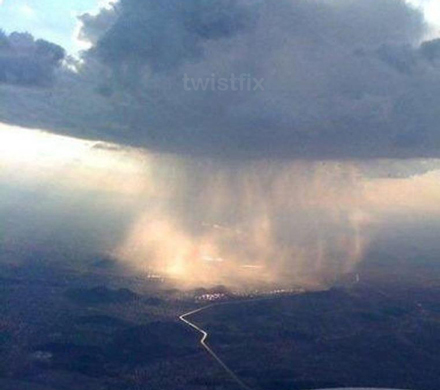 The change in weather trends makes it even more important to fix that leaking roof without delay. Leaking roofs can cause havoc in your home. In a very short time the leak can cause damage to everything under the roof including walls, floors, ceilings, furnishings and personal belongings. Remember prevention is better than cure; a leaking roof neglected can soon escalate into a major expensive repair. 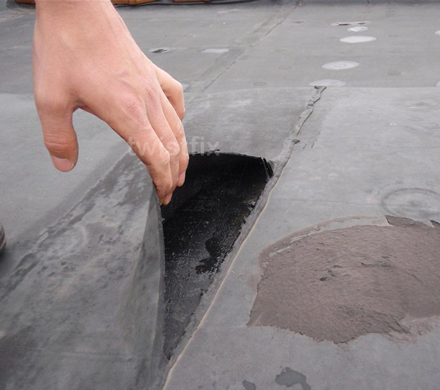 A rubber roofing system is ideal for repairing or renewing a flat roof. 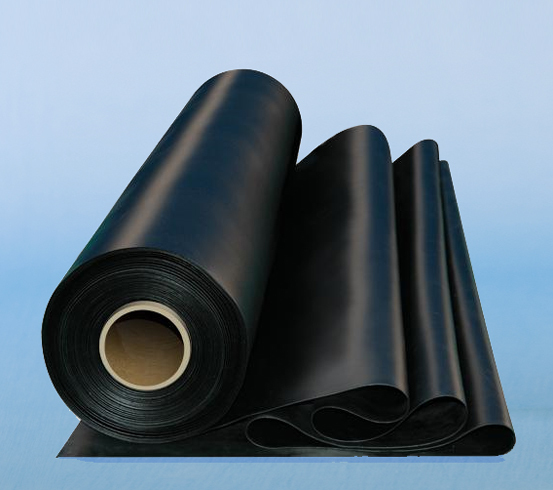 EPDM is a rubber roofing membrane that is cut to the size of your flat roof so negating the need for seams and joints which are a major cause of leaking. The rubber cover is a high performing system which can be used in various applications including, extensions, garages, balconys and verandas, garden sheds and carports. 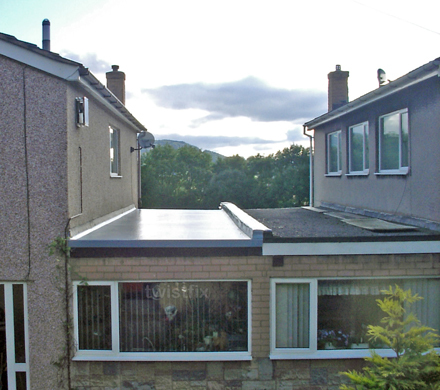 The rubber cover system has several advantages over traditional felt roofs. Large seamless single ply sheets. Very easy to install without the need for special tools. Little or no maintenance once fitted. Twist fix have taken the most common sizes of buildings and have created easy to order kits which include everything you need to cover your roof. However should the size you need is different from the standard kits don’t worry just give our sales department a ring with your measurements to receive a competitive price for your roof. To enable us to give you an accurate costing for your roof Twistfix will need the following information. The length and width of the area you wish to cover. Whether there are parapet walls or any upstandings to cover. When measuring the size of the rubber roofing membrane add 100mm to all sides to allow for overhang at open edges and gutters add 300mm if the flat roof finishes below a pitched structure. Round up all measurements to the next half metre. For a cost effective fix for a leaking flat roof be sure to measure twice and only buy once. For more information on EDPM rubber roofing for fixing leaky roofs please contact us on 0845 123 6006 or email sales@twistfix.co.uk.